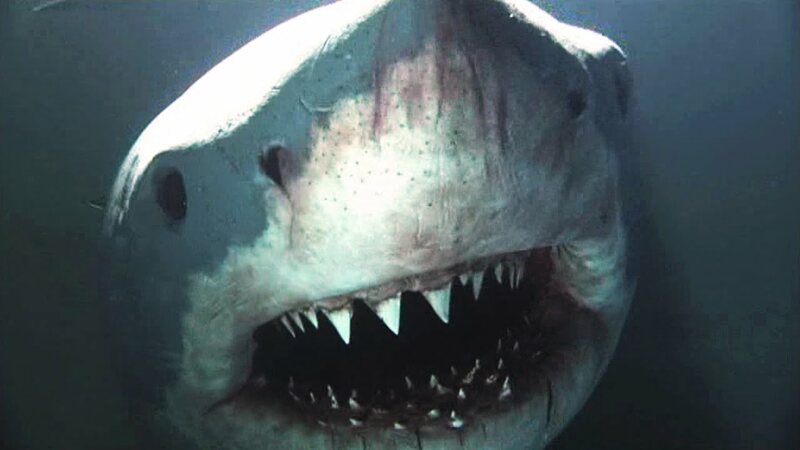 The following video features the science behind shark attacks. Around 100 attacks occur on humans each year, which is low for most disasters. Still, no one wants to be shark chow. Oh and naturally: "We're going to need a bigger boat!"